Now that you have been introduced to Margo Arrowsmith and her L.O.V.E. system, you may be interested in learning more. If this is the case, we highly recommend purchasing her book You Can Keep Your Parents at Home. 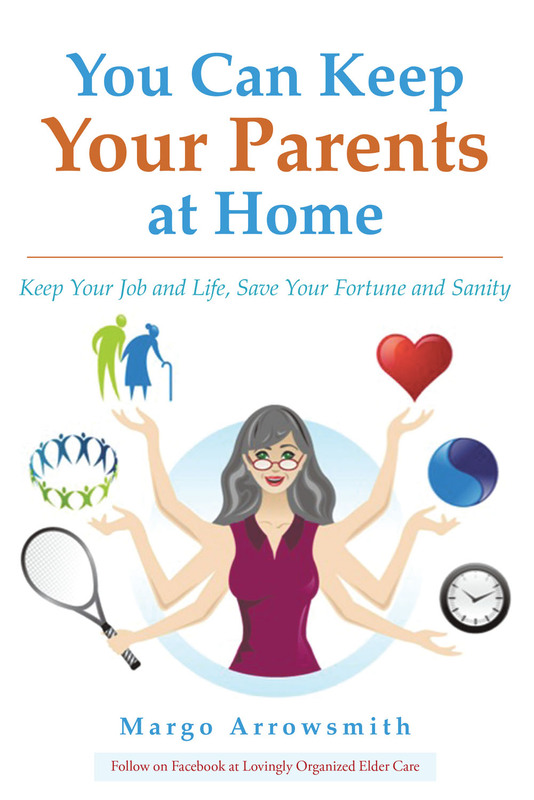 In this book, Margo breaks down her system and provides a number of strategies and stories to help people prepare to care for their aging parents by allowing them to age in-home. 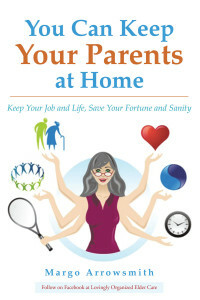 From ideas on how to properly arrange your home, assemble a support team, make financial decisions and more, Margo covers a number of topics that you may be concerned about, or never even considered. You can purchase You Can Keep Your Parents at Home here, or contact Margo via email or through our contact form for additional information.